This is the perfect time of year to think about renovating your pool and backyard. California Pools currently has a brand new REFRESH YOUR POOL package starting at $4995+tax. 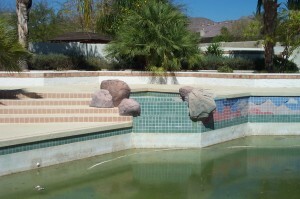 This includes a new pool interior, waterline tile, and deck recoating. 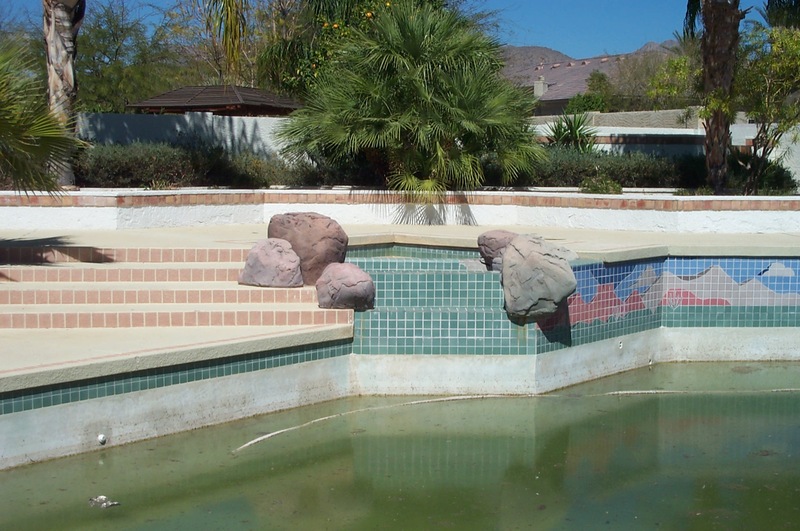 Did you know that California Pools can remodel your entire backyard? 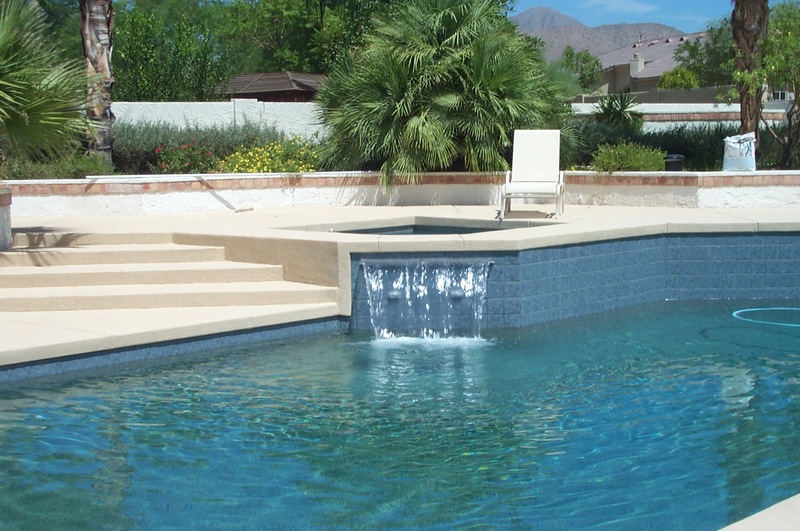 From ramadas to spas to masonry and synthetic turf; we can build it all! Call 480-498-2205 to schedule a free in home estimate today!